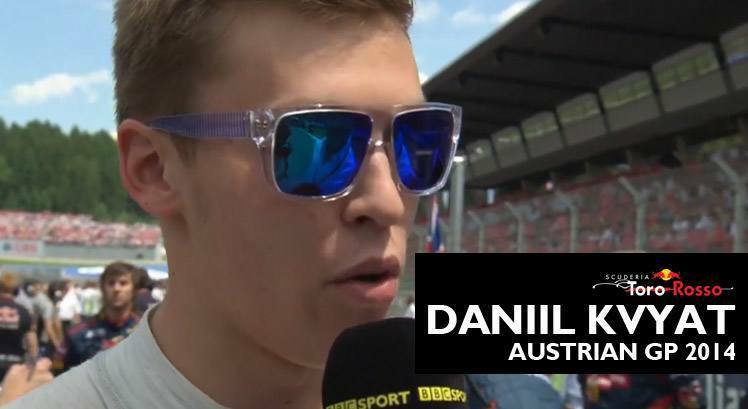 What are Daniil Kvyat’s Sunglasses from the Austrian F1 GP (2014)? Anyone watching the BBC highlights to the Austrian Formula 1 GP last night would have seen many of the drivers sporting cool sunglasses, from Oakley’s to Gucci’s, the drivers are always looking fashionable on the grid! 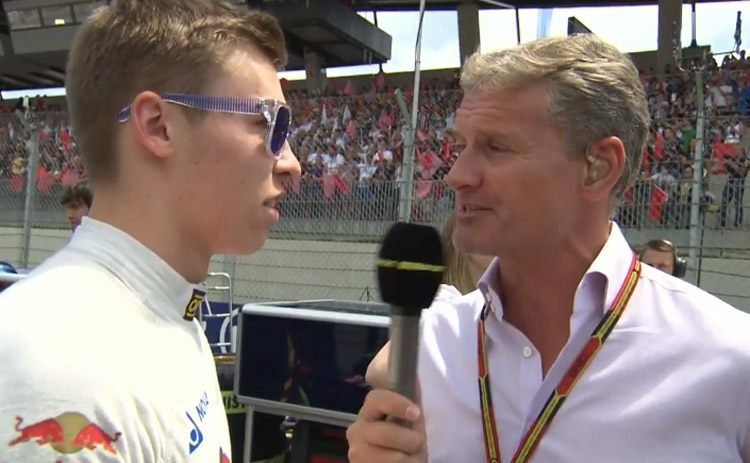 One driver caught my eye while speaking to David Coulthard on the grid, Daniil Kvyat (Torro Rosso), just what was he wearing? I’ve looked but cannot see any identifying marks myself, they could possibly be from the Red Bull Eyewear collection although we’ve been unable to find them. I cannot identify these, but I know of some I need some help finding. Gizmo is a musician who is sporting some rocking faceted readers on his new ep. I emailed him, and they were given to him and he cannot find them to id them.